You are here: Home / Breakfast / Apple Crisp Smoothie & a KitchenAid Torrent Blender Giveaway! 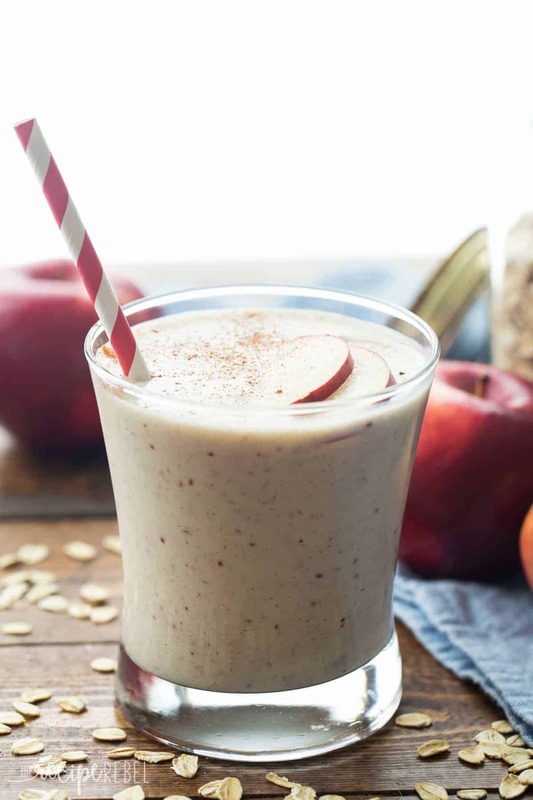 This Apple Crisp Smoothie has all the flavors of this favorite dessert — apple, oats, and cinnamon — in a healthy smoothie that’s perfect for breakfast (or a healthier dessert!). *If you missed my review of the KitchenAid Torrent Blender, you can find it here. So I’m still loving my Torrent Blender. Before I received the Torrent from KitchenAid to review for you, I had the cheapest blender you can find. And it broke just a couple weeks before. Needless to say, I was pretty excited to upgrade and see what this thing can do. I am constantly using the blender for making batter (especially for some of my gluten-free cake batters like this Mexican Chocolate Cake and this Coconut Cake with Cream Cheese Frosting) and icy drinks and smoothies. I’m amazed how much this thing can power through! The only thing I’ve really had trouble with is when I tried making pesto last week. I figured I would see what would happen in the Torrent and it struggled a lot. I had to shut it off and give it a few stirs, but in the end it came together. I find when I’m making smoothies that they all kind of end up tasting the same. I’ll use bananas, berries, yogurt, and green tea (like in this Metabolism Boosting Smoothie from January). So I wanted to experiment a little with some new flavors! And if you know how obsessed with apple crisp everything (doughnuts, cinnamon buns, blondies, cookies, french toast, pancakes…) I am, you knew this was only a matter of time. Before I got my Torrent Blender, I had never considered adding oats or raw apple to a smoothie. I wasn’t really confident that it would be smooth. But I’ve never had any issues with that! It purees raw apple (with peel!) until it’s completely smooth, and I love the fresh flavour it adds. But I’m not going to go on and on and on about a smoothie. In my recipes notes beside this one, I simply wrote, “YES!” It is the perfect apple crisp fix when you’re looking for something healthier, or you happen to enjoy dessert for breakfast. 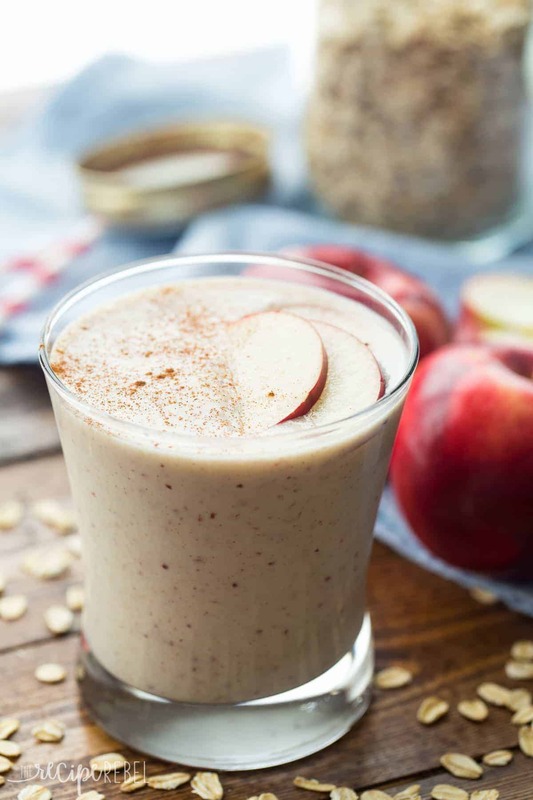 This Apple Crisp Smoothie has all the flavors of this favorite dessert -- apple, oats, and cinnamon -- in a healthy smoothie that's perfect for breakfast (or a healthier dessert!). Add all ingredients to the blender in the order listed and blend until smooth. Enjoy! 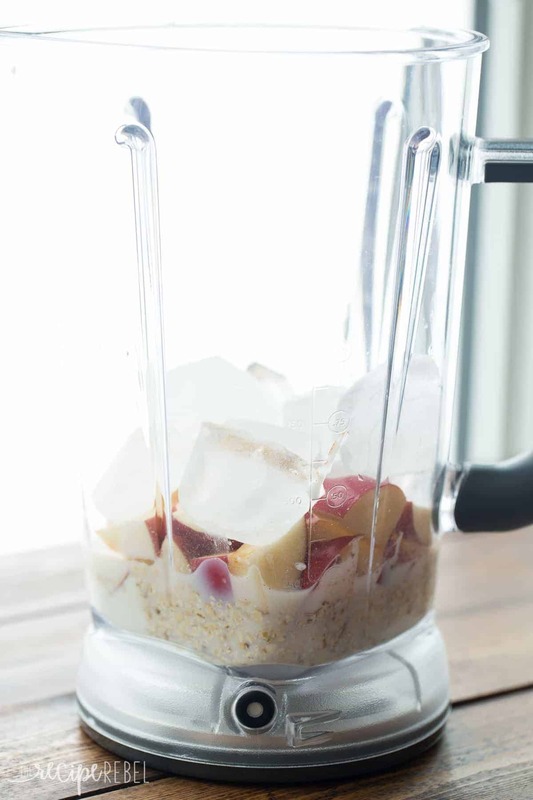 *If you don't have a high power blender, you may want to peel your apple or soak your oats to ensure a smooth smoothie. *If you don’t have a high power blender, you may want to peel your apple or soak your oats to ensure a smooth smoothie. This giveaway has ended and the winner has been notified! Thank you to everyone who entered! Delicious!! I just made this smoothie and it really exceeded my expectations. Smooth and creamy. 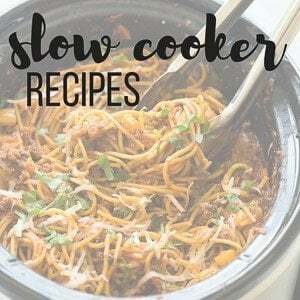 Recipe is a definite keeper. The first thing I would make in it would be a Banana and Raspberry smoothie. Since I’m currently vacationing in Mexico, I’d make refried beans or a pina colada! The first thing I would try is your Apple Crisp Smoothie. How simple meets amazing! Most people have all of these ingredients on hand yet I never thought to have it as a smoothie !! 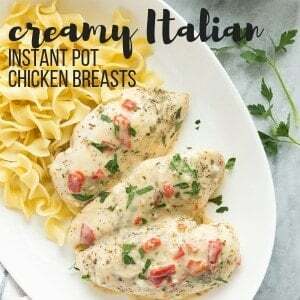 Thank you for the great recipe! A peanut butter and banana smoothie! Just noticed this is for Canada only. 🙁 I live in the US. Blueberry spinach smoothie. Thank you! 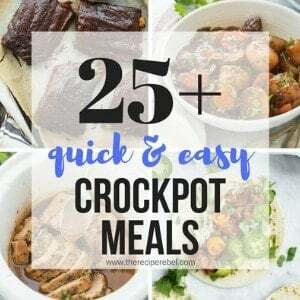 I first thing I would make would be a tomato, cheddar, onion, celery and oregano soup, I tried something at Costco the other day that had me thinking , I need a new blender and her is this post. My kids would want milkshakes first, but I’d rather have a berry smoothie’! It would be a smoothie with strawberries and bananas. The first thing that I would make is a smoothie. I would make a smoothie for my daughter and myself! I would make butternut squash soup! I would definitely make myself a smoothie. I’d make my morning smoothie in it! 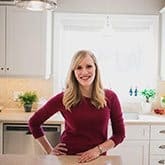 I think I would try your apple crisp smoothie – sounds like something my daughters would love to have! The first thing I would make in it would be my Strawberry-Pineapple Smoothie! I would make my 15 year old daughter her favorite green smoothie! chocolate, kale and banana for me. The apple crisp smoothie sounds wonderful so I would probably try that or one of my daughter’s favorite requests of crepes or “flat pancakes”. I would make a chocolate, kale, and banana smoothie. I really like your blog and decided to subscribe! This smoothie has me really going. I just started a workout routine to get back in shape and trying to eliminate toxins from our diet as well. Your blog is on my same path and right where I need to be! I never heard of an apple crisp smoothie!I love apples and oats so I think the first thing I would make would be this recipe of yours! Looks amazing! 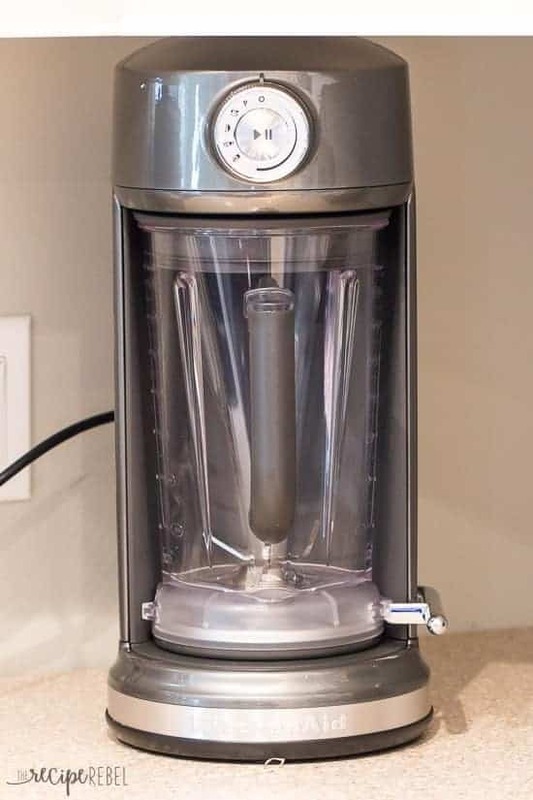 Fingers crossed on this one and I didn’t even know that kitchenaide made a blender!